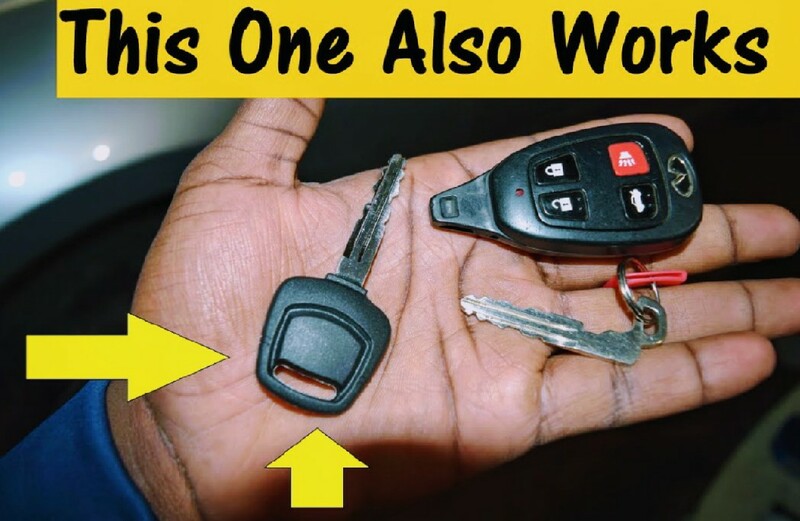 I figured with the going prices of these cars today, not everybody is going to be interested in spending $400 at the dealership to get a key made. The FCC ID # of the OEM key fob transmitter is KBRASTU13. Today I met a mobile locksmith with my 2002 Q45. He got me a standard key, which I believe is designated NI02T in the automotive key world. A different shop had told me that I needed a NI04T key, but the guy who programmed it told me that the NI04T hadn't come out in 2001/2002 yet. Best bet is to call a locksmith and ask if they can do it for you. If they doubt it, point them here. You might need to push a little to convince them to go on this wild adventure with you. I stumbled upon this locksmith when he posted in the local area facebook. Otherwise, when the first shop told me they didn't have the program to access my 2002 Q45, I was planning to take the car to Nissan. They can program the Infiniti key, but this dealership wouldn't take a key from outside, so I had to buy one from them. Again, based on the presumably wrong information about NI04T, I was going to buy a 2004 Maxima key. Long story short, they programmed a "regular" key to start my car as well. Car: 2004 M45 - Every possible option on an M!